Chalk up another example of gender bias in America. For women looking for jobs, having the highest GPAs may work against them. We’re not suggesting that job candidates dumb down their résumés. Instead, we’d rather make a case for smarter hiring. But first: what the what? Yes, women with very high GPAs are less likely to get called for interviews than women with slightly lower grade point averages, according to research by Ohio State University. Natasha Quadlin led the study and publisher her results in the April 2018 American Sociological Review. We caught up with the story in the Columbus Dispatch. (Quadlin) found, after submitting fake applications for real entry-level jobs, that employers were much less likely to call back a female candidate with a very high grade-point average than a woman who had slightly less impressive grades. 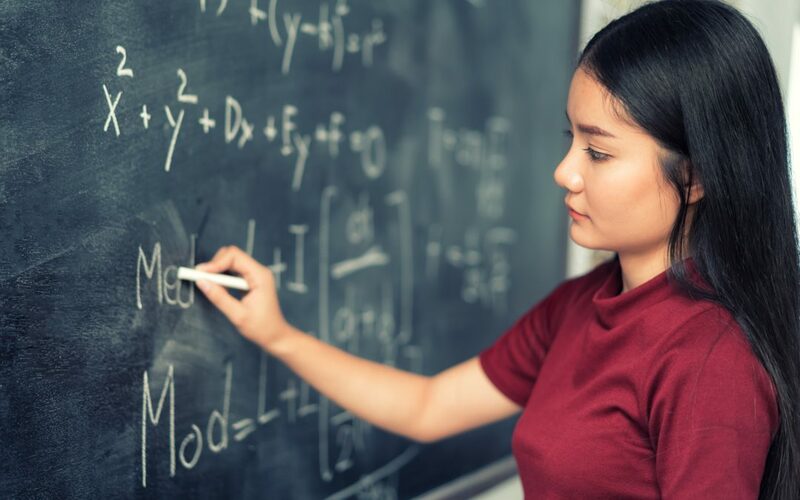 Men who majored in math and earned the highest GPAs were called back three times as often as high-achieving female math majors. Past research has found that high-achieving women suffer what Quadlin called a “competence-likeability trade-off” and are unable to be viewed as both at the same time. “Men can simultaneously be judged to be powerful but still be beloved,” she said. What is HR to do? For starters, be aware of this bias and try to avoid it. Disqualifying a non-male candidate for potentially being too smart to be likable is dysfunctional from the start. On the other hand grades are not everything when it comes to hiring. This is true for any gender. A good way to assure you get the best match for your organization is to put a hiring assessment between you and the candidates. This way, you find the best qualified and motivated employees based on scientifically valid scales. Using assessments is an affordable investment that more than pays for itself with better hires and fewer mistakes. Using assessments works like a filter against and it’s a best practice for any company that cares about it’s human resources brand.